"[Folk Inn Ontario Airport] is a great place to stay. It is conveniently located near the Ontario airport. The rooms are clean, nicely decorated, well-furnished and well maintained. Beds (and pillows!) are very comfortable. The staff is pleasant and accommodating." 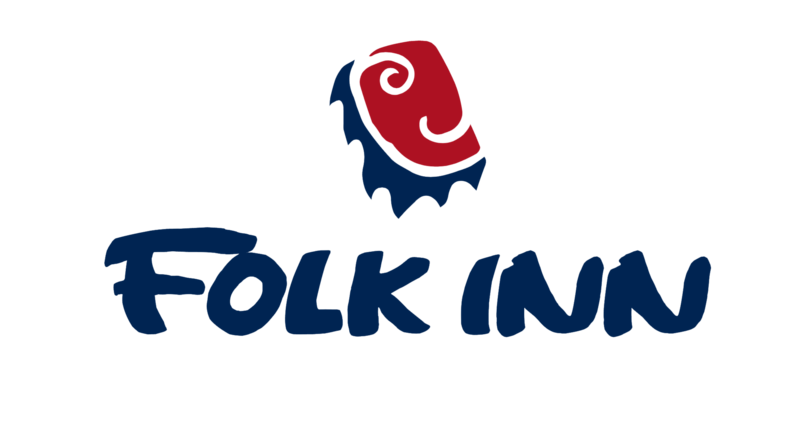 At Folk Inn Ontario Airport, we pride ourselves in blending the comforts of home with top notch amenities. Drop by our fitness center to squeeze in an energizing workout, plunge into our outdoor swimming pool or just relax in our hot tub. Host a meeting, seminar or other events of up to 60 people in our 687 square feet of versatile event space and make sure to take advantage of our additional travel perks like our laundry service and complimentary parking. Come visit us at Folk Inn Ontario Airport and enjoy easy access to some of the best things to do in Ontario, California. Head to Cucamonga-Guasti Regional Park and roam through more than 150 acres of tranquil parkland or tour one of the nearby wineries. Get an adrenaline fix at the Auto Club Speedway or take the kids for some family-fun at the Scandia Family Fun Center. Whether you plan to stay with us for business or leisure, get ready to have your expectations exceeded.